Promote healing as you relieve pain! Revolutionary topical pain relief remedy eases pain, improves movement, and is highly effective. 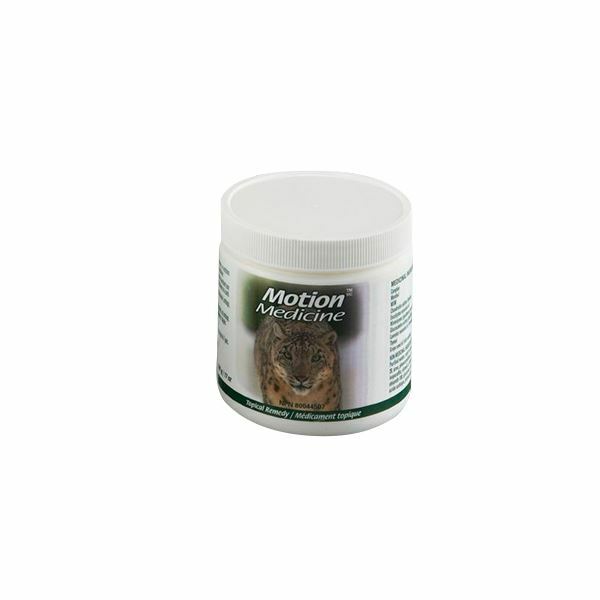 Motion Medicine contains components clinically proven to reduce pain and aid tissue repair. Highly effective for: - Relief of pain - Arthritis - Joint and muscle stiffness - Backache Ingredients: glucosamine sulfate, chondroitin sulphate, oil of wintergreen, thymol, menthol, eucalyptus leaf oil, camphor, grape seed oil, lavender essential oil, MSM, sea cucumber, vitamin E.